Where Are the Preservationists? All Around You. For those who have been following the conditional use permit for 501 North Loudoun Street, you probably know the issue went to Winchester City Council for a final vote on Tuesday, and Ms. Darby has received her permit, the first step in opening a pizza parlor in a former gas station. The editorial in the Winchester Star on Thursday, however, had a baffling conclusion asking where the preservationists were. The answer is all around you. Anyone who has ever had the urge to put a new business in an old building, felt the urge to save a building falling on hard times, experienced anguish seeing a wrecking ball looming, lamented when the loss or alteration of a tangible place will impact the way we think of and remember a location in the future, is a preservationist at heart. It is especially important to recognize this in May, National Preservation Month, when we come together to celebrate places that matter to us. These places do not need to be architectural jewels steeped in the history of two hundred years. 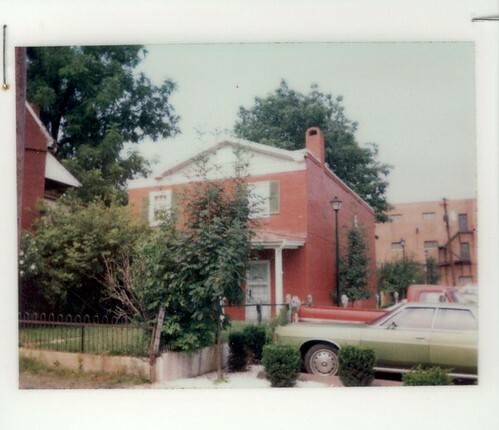 Often our most personally meaningful places are these small buildings with neighborhood connections and modest architecture – but a lot of heart and memories. Last year, the National Trust for Historic Preservation conducted a survey to see what kind of preservationists were out in the world, quietly working on saving historic and cultural objects and memories. While unscientific, a surprisingly large 19% of respondents were pegged as an “accidental preservationist,” or someone who fell into the this world just by the desire to reuse old spaces for new uses. Even more, at 36%, identified as a “people preservationist,” oriented on the smaller stories and community they are based in to make sure history is remembered and remains relevant. Not all – very few, in fact – polled as a “vocal preservationist” who is confident enough to share opinions publicly on a regular basis, as you would do at a City Council meeting. “Preservation of Historic Winchester would like to express our support for the conditional use permit for the proposed adaptive reuse of the former gas station at 501 North Loudoun Street. This former Conoco station (circa 1930) has recently become a contributing structure in Winchester’s National Register Historic District by meeting the new, expanded period of significance. Unlike other recent past structures in Winchester that may be perceived as not harmonizing with its neighbors, this building has always had a sense of belonging. It is a charming Tudor Revival-style inspired gas station that, like Bonnie Blue in the former Esso station on Boscawen Street, could lend itself to a successful eatery utilized by neighbors and visitors alike. 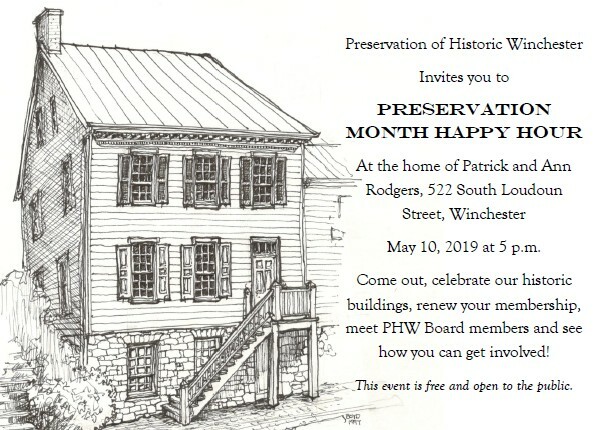 Much of PHW’s work is like this: providing information, history, and the resources projects need to succeed; writing letters of support when a project is worthy; or even just taking some time to share history of Winchester and its buildings. We have been providing these services to Winchester for over fifty years to encourage the change in our historic district that impresses many people, residents and visitors alike. All of those positive changes were done by preservationists, working on one building at a time. 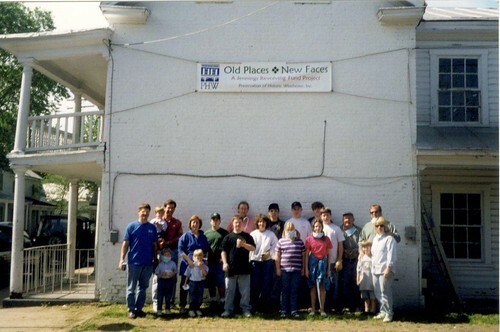 Our own efforts in the Jennings Revolving Fund helped kickstart that movement, but it would not have succeeded without broad community support, not just in the moment when the publicity was high and exciting, but even now, thirty or more years later, through new owners taking over the stewardship of these buildings. 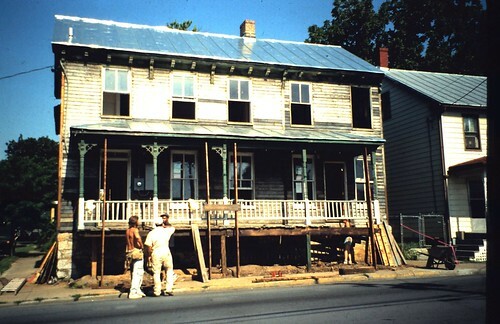 Whenever you need a preservation organization to help, you can reach us at 540-667-3577 or phwinc.org@gmail.com. It is why we are here. 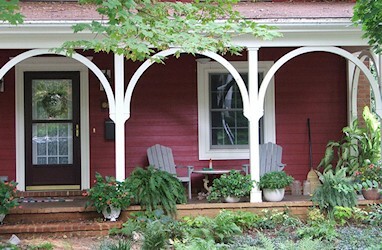 Celebrate National Preservation Month this May with a look at a uniquely American staple of architecture, the porch. 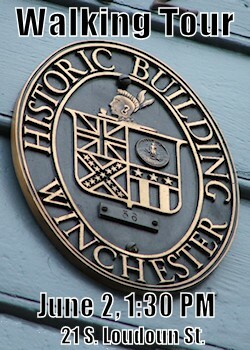 Sandra Bosley, Executive Director of Preservation of Historic Winchester, will take you through a journey discussing the origins of the porch, how a porch can give clues about the architectural style of a house, and some of the social and cultural movements surrounding porches which made them an integral part of American homes. Bring a lunch and learn with us! Parking: Parking is limited and on-street parking is metered; we recommend utilizing the George Washington Autopark, across the street from OakCrest. Questions? Contact PHW at phwinc.org@gmail.com or 540-667-3577. May is drawing to a close, but you can make National Preservation Month last a little longer with a special edition of PHW’s quarterly newsletter. 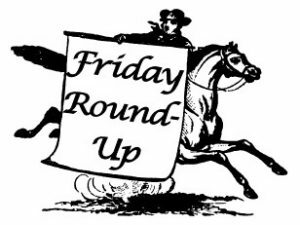 The newsletter features a number of common architectural styles illustrated by Historic American Building Survey and historic house plan drawings (and one past Holiday House Tour drawing), accompanied by brief histories of the styles and some typical historic color suggestions. The online version is slightly different from the print version which you may have picked up at Kidzfest or current members will receive through the mail. If you’ve already seen it in print form, you may want to check out “version two” online to see the different illustrations. Click here to read or download PHW’s National Preservation Month 2016 newsletter. Color a House with PHW This Weekend at Kidzfest! As we’ve been teasing, PHW will be one of the interactive exhibitors at this year’s Kidzfest, held from 11 AM-5 PM this Saturday, May 14! This event will be our big hurrah for National Preservation Month, which celebrates our nation’s architectural treasures. We’d like to share our love of old buildings with a fun introduction to building styles and colors. Where: PHW’s booth will be near the city’s Hable parking lot and the splashpad, about 41 S. Loudoun Street. Click for a PDF map of all the booth locations. What Activities Will Be Offered? Color a building from a selection of over 20 historic structures in more than a dozen architectural styles. Not sure what style is right for you? We have a “personality quiz” that might help you find your dream home. Then cut out, fold, and use a few pieces of tape to create a house that will stand up! You may take your house with you, or leave it at the PHW table to create a colorful street of historic houses for others to see. We will also have free architectural walking tours of the Old Town Mall and a special edition of PHW’s newsletter which will cover the architectural styles and historic color suggestions on all of the example styles represented, spanning about 1750-1950.
Who Can Participate? Anyone! Coloring is fun for all ages. Some houses are more intricate than others, but PHW volunteers will be on hand if you need help.